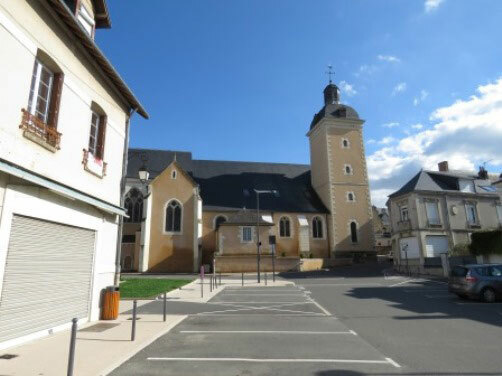 The Twinning Charter was signed by Westbury Town Council and Chateau du Loir, a quaint town in the Sarthe region of France in 2000. A framed copy of the charter can be seen in the Laverton. Chateau du Loir is situated between Le Mans and Tours in the region of Sarthe and is in a beautiful rural area about the same size as Westbury. The town doesn’t have a chateau and is not on the Loir but there are lots of interesting places close by to visit. Twinning is open to all ages for which there is an annual subscription and we distribute our newsletter “Gemini” on a regular basis to all our members. While the town twinning is an official partnership of the two communities, the Westbury Twinning Association is a voluntary body separate from the Westbury Town Council and run through its own fundraising. Promoting Westbury and its surrounding areas to the people in Chateau du Loir and making visitors from there welcome in our town and homes. Throughout the year, the association holds fundraising events to raise money to welcome visitors from our twin town. We visit Chateau du Loir and they visit us on alternate years; the visitors stay with host families and usually become very good friends. We have recently managed to forge a link between a Westbury primary school with a similar school in Chateau du Loir. We are always pleased to welcome new members, simply contact Jean, Pam or Michael (details below).